Tubeless valves were not designed for single-wall fat rims. Our Super P-Nuts are over-sized for good grip, and concave on the bottom so the valve can pull further through the valve hole, ensuring an air-tight seal. 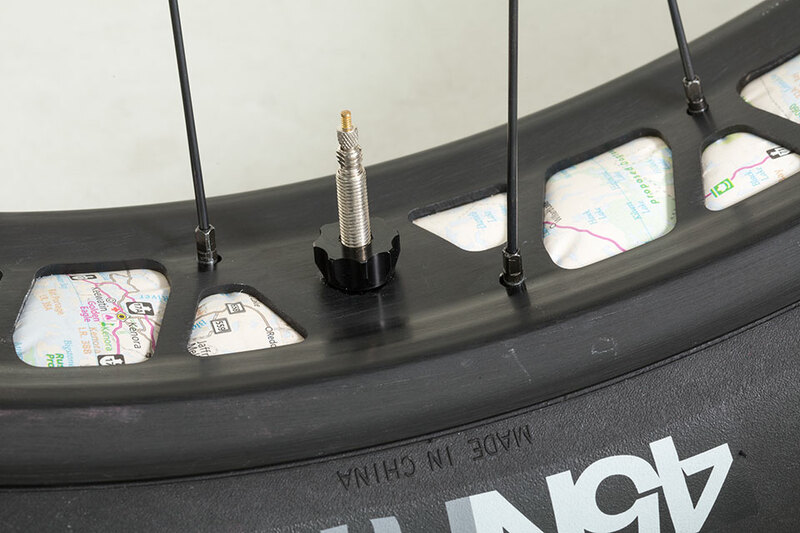 If you’re looking for better tubeless setups on conventional rims, check out our Big P-Nuts.